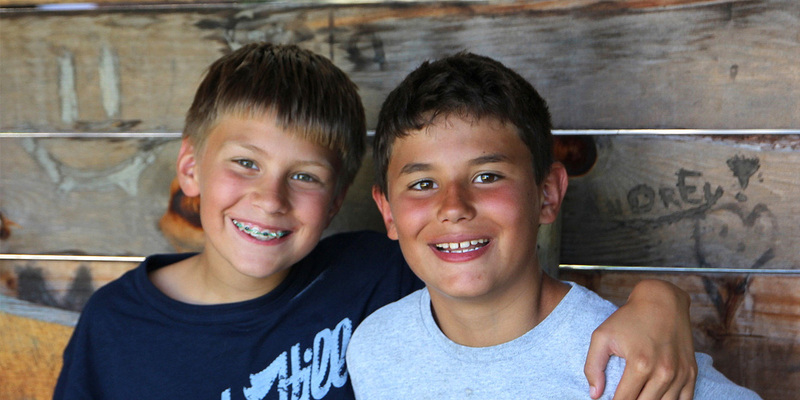 At Camp Warren, we encourage you to be yourself—your best self. Our activities help boys and girls (ages 7 to 16) of all backgrounds and abilities to build integrity, self-reliance, and leadership in a safe, single-gender environment. Founded in 1927, Camp Warren is Minnesota’s only single-gender Y camp. We are located just three hours north of the Twin Cities on the crystal clear Half Moon Lake, near Eveleth, Minnesota. Help change a life by making a tax-deductible donation. Single gender sessions varying from 1-5 weeks in length for kids ages 7-17. Enjoy family time at Camp Warren. Bring your friends and join us for an adult winter weekend in the north country. Feb 8-10. 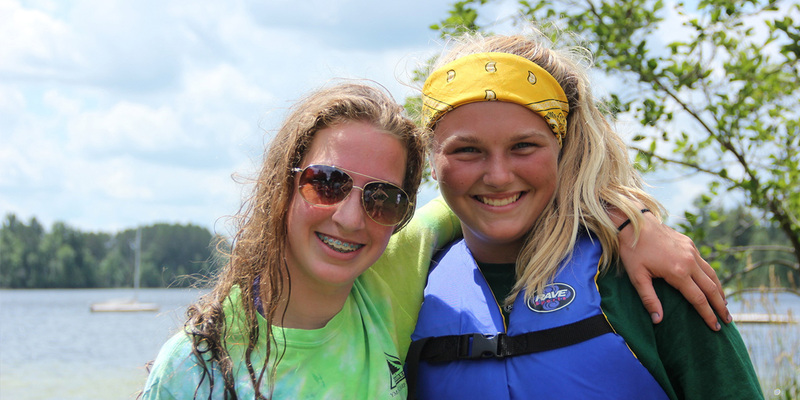 How has Camp Warren impacted your life? 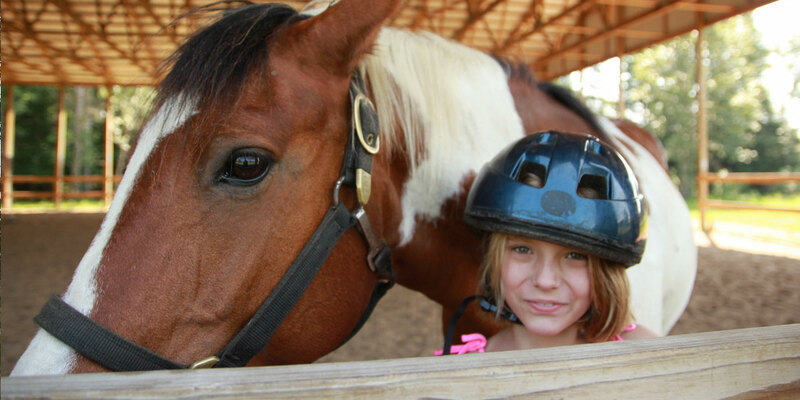 Camp Warren is a beautiful setting for your North Woods adventure. Bring your questions and meet the staff on April 18. What's happening at Camp Warren.